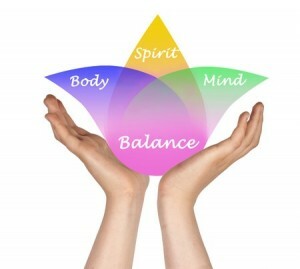 Mind-body and emotional balance may seem like a distant dream to some people. However, it might be closer than you think. Mindfulness Based Stress Reduction has been well researched and used effectively by over 20,000 patients at a clinic of the University of Massachusetts Medical Center. It relieves tension, stress, anxiety, depression, and negative self-talk. Functional neurological assessment to determine areas of the brain and nervous system that might benefit by gentle, therapeutic massage and take home exercises for building new neural pathways. Any of these may be useful for new habits of self-love, self-compassion and self-acceptance. You may release years of pain, anxiety and stress. And you may find better access to emotional balance, your inner resourcefulness and coping skills, and cognitive improvements.